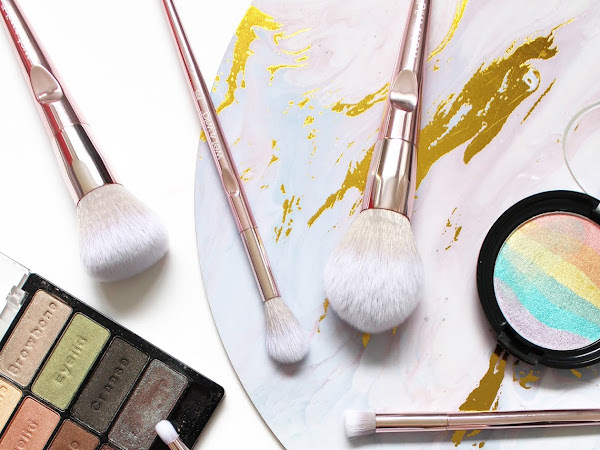 If there is anything I can suggest if you are wanting to get more into makeup, it is too invest in some good brushes. The good thing these days is that really great quality brushes can be found at very inexpensive prices, with brand with Real Techniques having a mid-range price but very high-quality products (some of my RT brushes I have had for 4+ years and they are still going strong!) 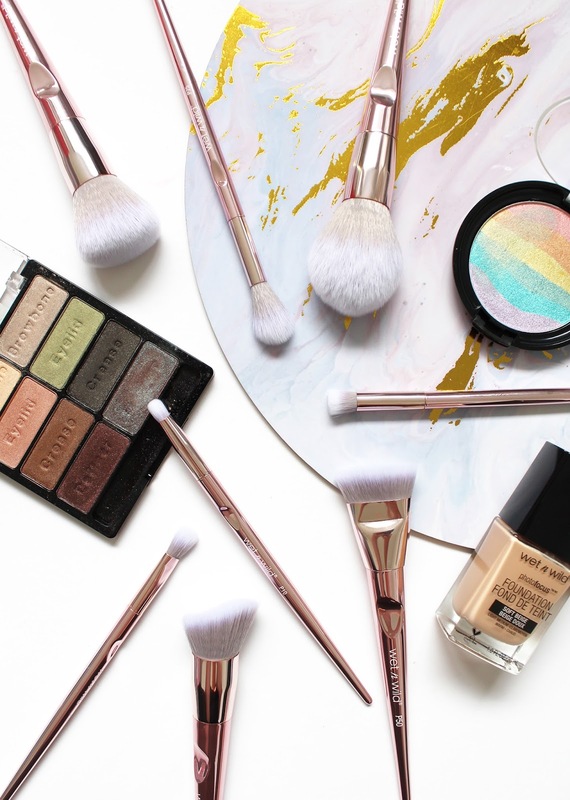 Super affordable brand, Wet N Wild has just released a new line of brushes - the Proline Series*. These are a little bit more expensive than the overall Wet N Wild line but still remarkably cheap for what you get. 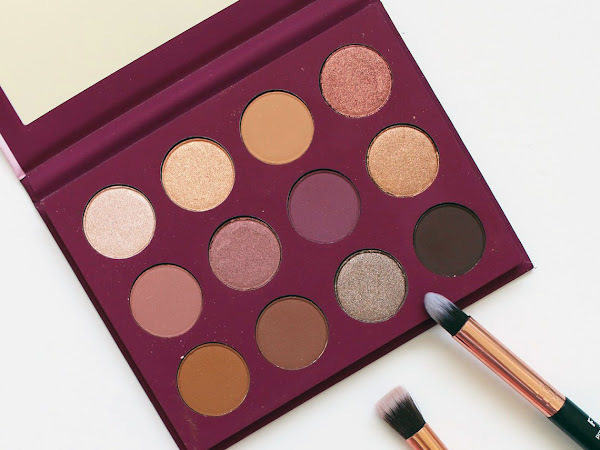 Believe it or not, I am almost there with my Colourpop palette reviews... well until I do another order because they've launched some new palettes of late (dangerous territory...) The You Had Me At Hello Shadow Palette is slightly different from the rest as it includes a large mirror and is slightly higher in price compared to the others sans mirror (USD $18, instead of $16). 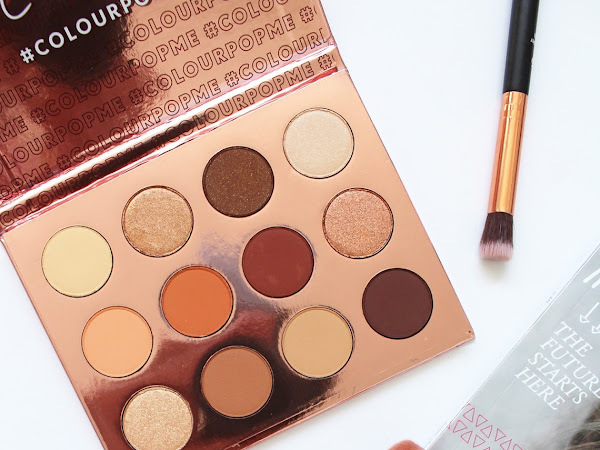 Keeping on the Colourpop Palette train (I still have about 4 more to review and share! 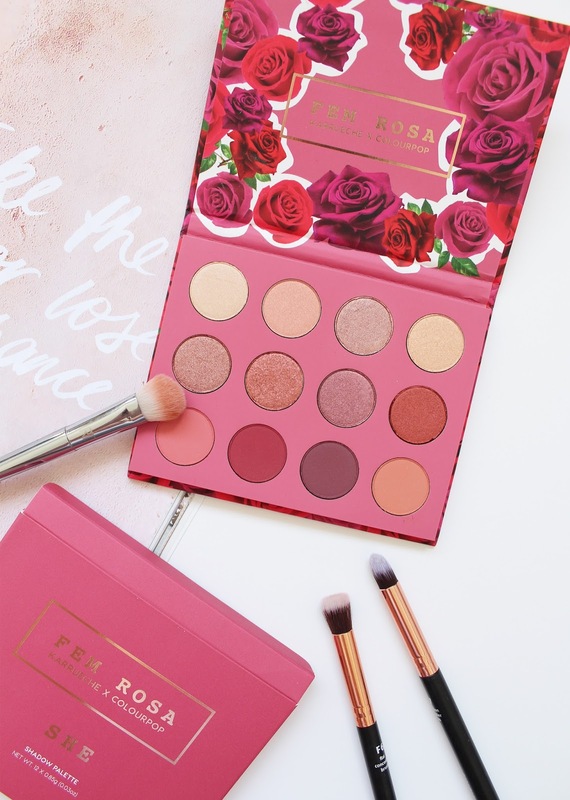 ), today I've got all the details about the Karrueche Tran Fem Rosa 'She' Palette. 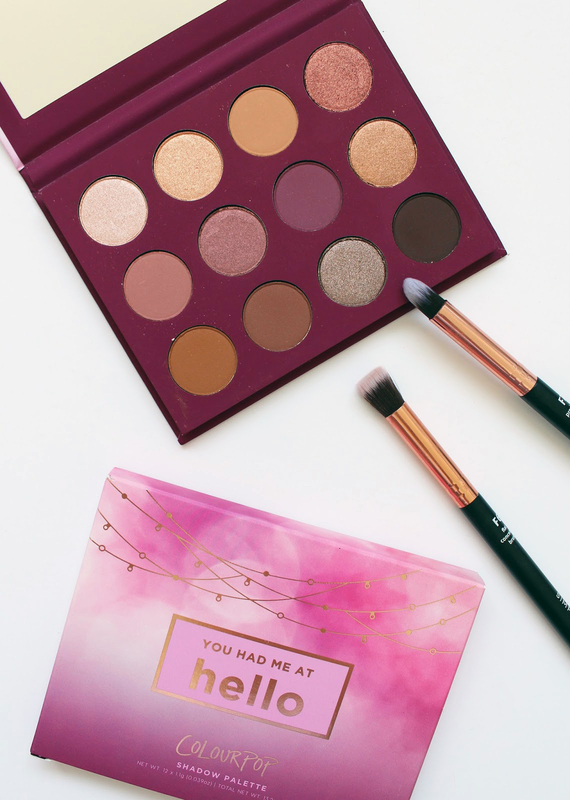 Colourpop has collaborated with American actress and singer Karrueche Tran previously and they are always very popular products - the She Palette was no exception and kept selling out everytime they re-released it. While writing this introduction I just went to check whether this was still in stock and I can't find it anywhere on the website... has it been discontinued? I hope not! Anyway, I will still share my thoughts with you all in case you can still get your hands on it! 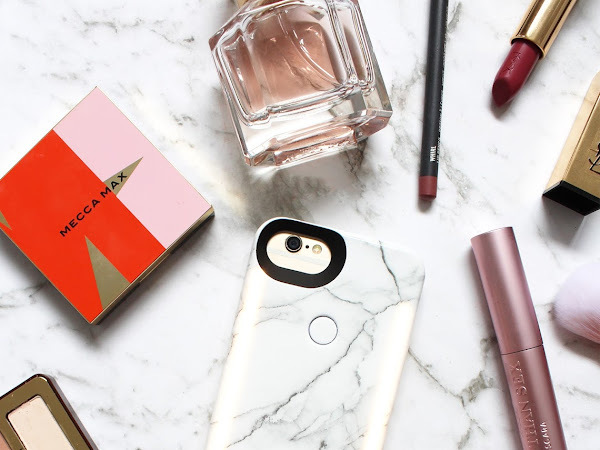 If you read my blog religiously (hello, and thank you) you will see that each month I am sharing the content of the latest BellaBox for that month. 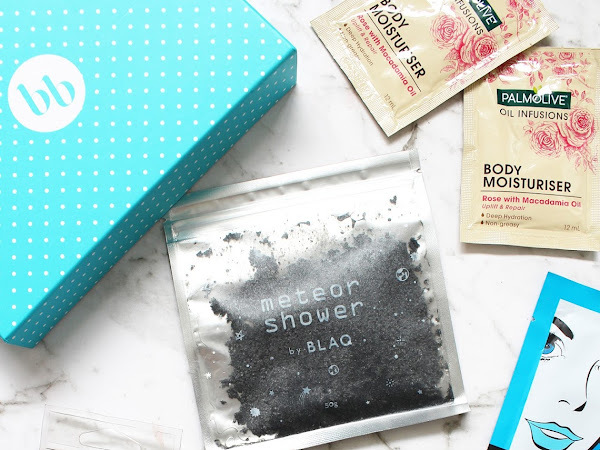 BellaBox has been around in Australia for a while, and they've just launched into NZ at the end of last year and the boxes just keep getting better and better. 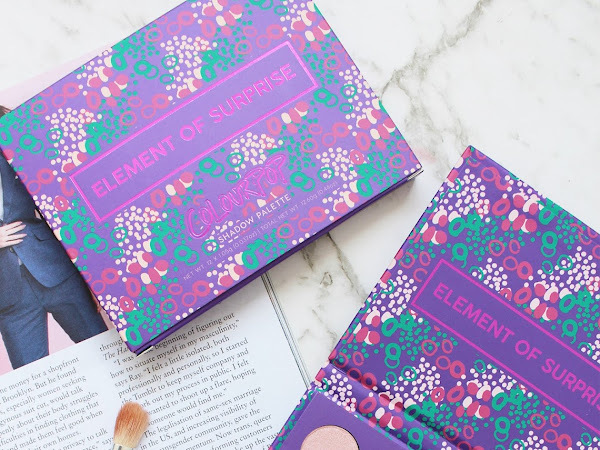 The gist of this service is that you pay a one-off fee each month and a little blue box arrives at your home filled with at least 5 different products that can vary from sample size to full size. 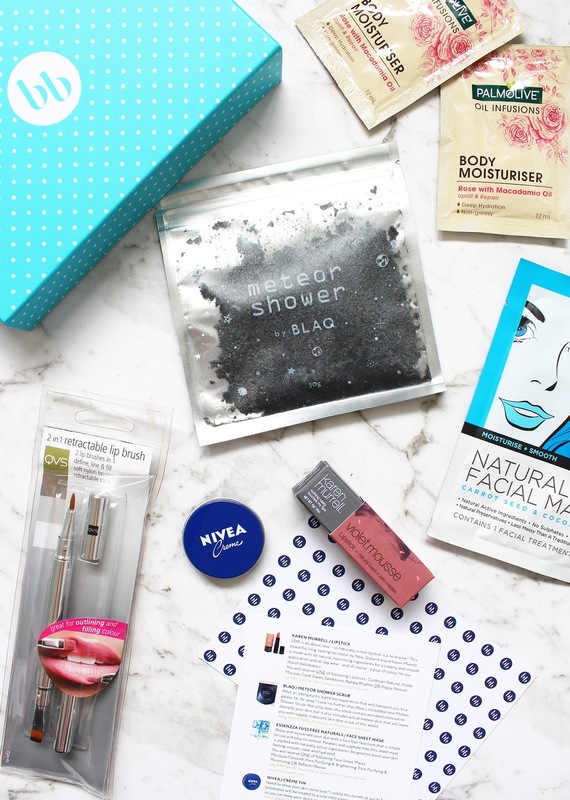 I have always been a lover of this sort of subscription service and find it so exciting to receive each month. So without further ado, this is what was inside the January Box*. 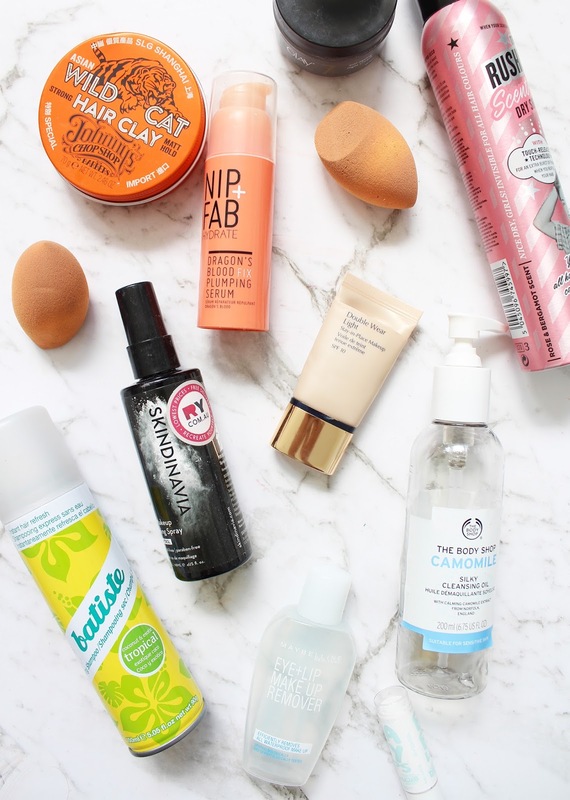 Time for another Empties post, featuring all the products that I finished up in January. 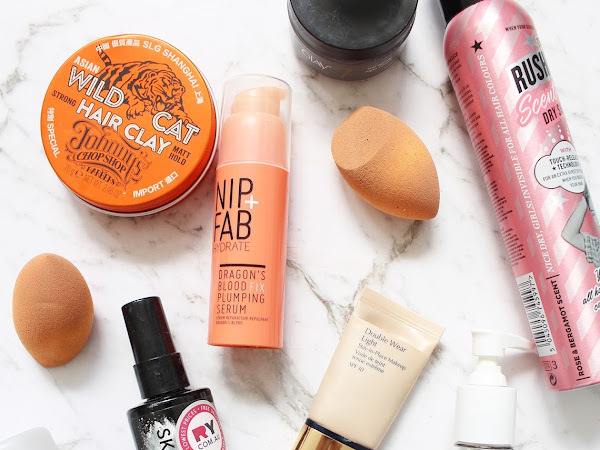 There isn't as many as last months, but still, some of my staples came to an end as well as some newer products I have been trialling. 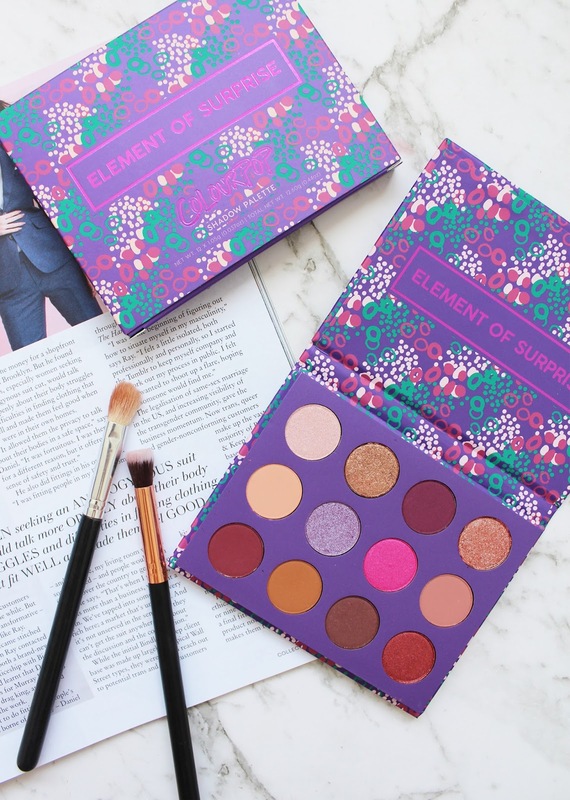 Time for another Colourpop Palette review and swatch post featuring the Element of Suprise Pressed Shadow Palette that came out in 2017. 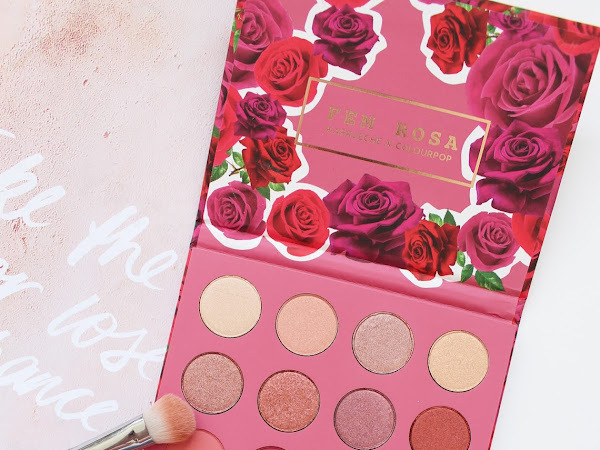 This palette is a little bit of a different mix, and definitely is 'surprising' if that's what they were going for with the name! 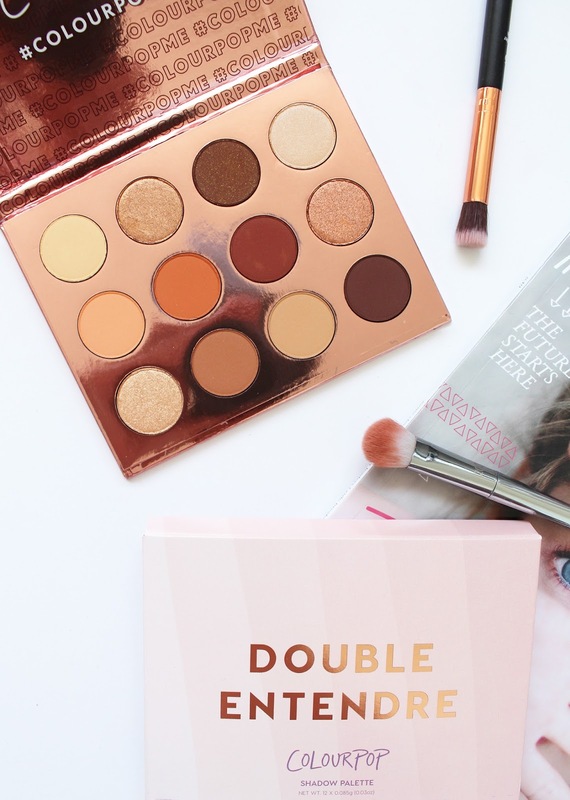 Carrying on my Colourpop Palette Post Extravaganza (it's not officially called that, but maybe it should be...), today's swatch and review post features the new addition to the range, the Double Entendre Palette. 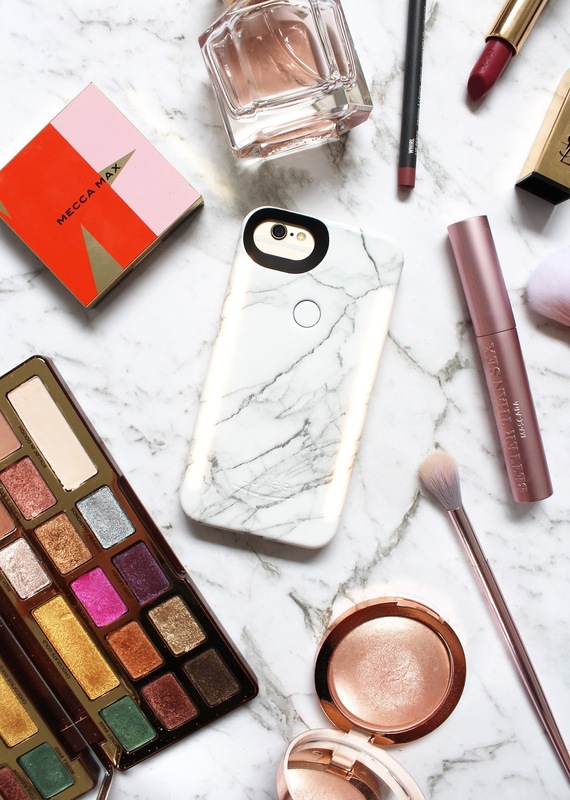 This one is for anyone who loves a neutral toned palette with lots of delicious warm tones. ESSIE | 2017 Advent Calendar - Was It Worth It? 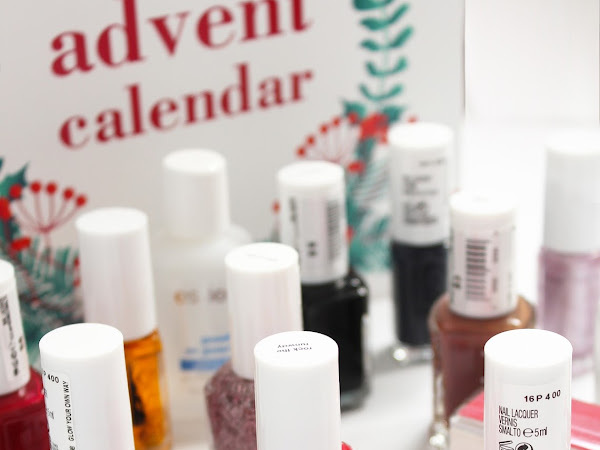 Last week I posted my review of the ASOS Beauty Advent Calendar and today I'll be taking you through the other calendar I had which was kindly gifted to me by essie*. As you will know, essie is one of my favourite nail polish brands (I have a HUGE collection), so obviously I was so excited to start digging into this on December 1st...but as an essie lover, did it live up to my expectations...?